Kids are natural scientists. Even the youngest baby explores the world around them. Preschoolers are constantly investigating all kinds of scientific principals as they play, while older children will be able to impress you with all kinds of interesting scientific facts. Most children delight in the outdoors and often have strong connection with the natural world. As parents we can take advantage of our children’s natural curiosity by enjoying some simple science activities with them. They are fun, educational, and often memorable. They are also very impressive! So pick one of the activities listed below and get ready to wow your kids! If it gets too moist take the lid off to help dry it out a little bit. If it gets too dry add a little water. 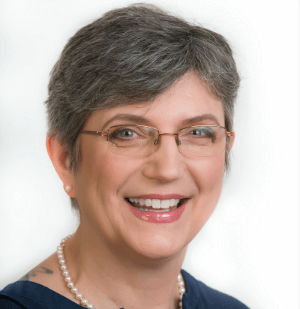 Watch out for the bacteria and fungi (mold)! It is amazing! Notice what happens, including the fact that the bottle doesn’t change or break down at all. While you are waiting for your composter to work, head over to You Tube and watch a time-lapse video of a watermelon decomposing. It is delightfully disgusting! Parenting chaos has a fun activity to help your children learn about mixing colors. If you wish you could also talk about the capillary action that makes this experiment work. Static electricity is fun and haven’t met a child who isn’t fascinated by the strange powers of the electrical charges. 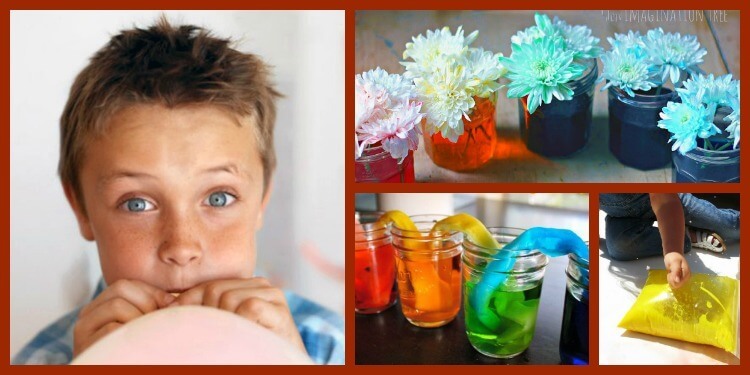 Amaze your children with this visually stunning experiment. Not only will they see how water moves through a plant, but they will also end up with a colorful centerpiece for the table. 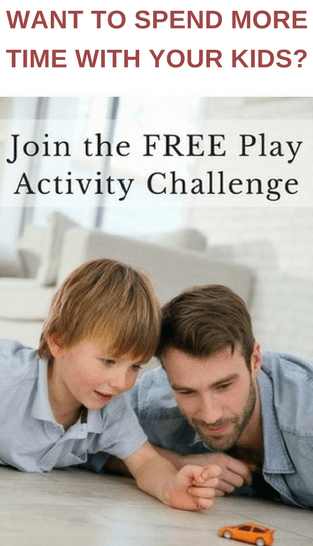 These activities are meant to help you spend time with your kids and make memories. The emphasis should be on having fun together. If your child shows an interest in the science behind the activity then by all means enjoy researching it together. Don’t force it if they are not interested. Learning will happen anyway, but having a good time together is really important too. Safety First: Follow any safety recommendations given and make sure young children are supervised. 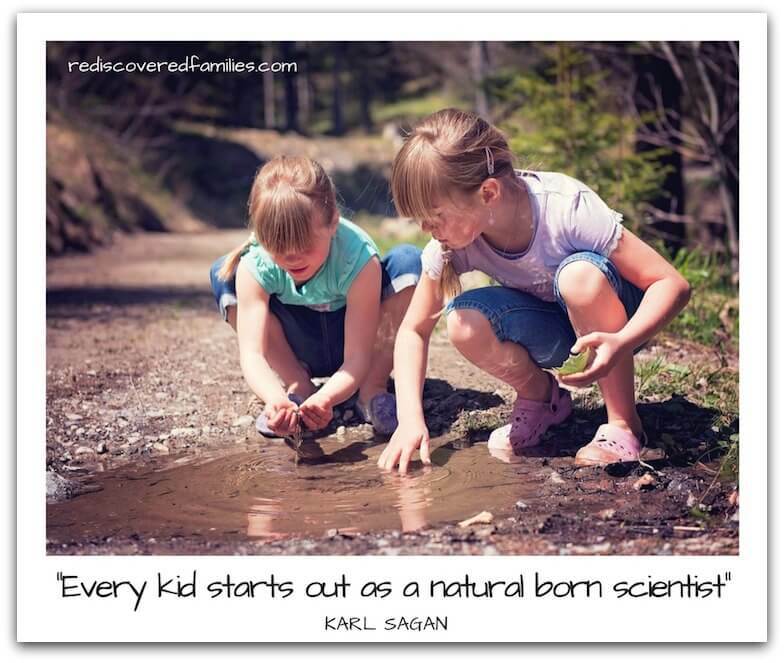 What kinds of science activities have you enjoyed with your children? Please share your links in the comments below. Intrigued by the exploding paint bag, I guess that is an outside activity! I’ve pinned you post so I can refer back to it so we can try it lol, sounds like something the kids will love. I love the look of dying flowers too. You’ve listed some great experiments, including a couple I haven’t seen – thanks. I agree about making memories. My kids are 8 and 9 and science here is all about having fun and engaging curiosity. We investigated hydraulic forces this week, and last week we made hovercrafts. My kids love machines but their favourite science is “potions” of course! ohhh hovercrafts sound like fun! How did you make them? My boys also loved potions! They were always mixing up weird concoctions! I love watching the colours change in flowers in food dye. So pretty. 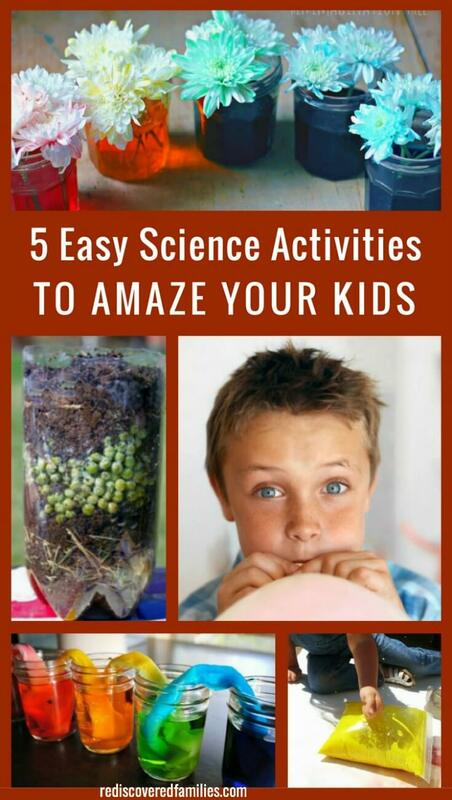 My kids would love doing these science experiments, and they really do look like a lot of fun. I think I will pin these for future reference. Thanks for sharing! Really cool ideas – my three year old is just at the right age to start introducing these! Will be bookmarking Ta!!! Oh you are going to have so much fun! Enjoy! These look like science experiments that are fun and fairly simple. Thanks for sharing. Fantastic activities for the older kids, I would sure remember these if I were a kid. Fun! I think these particular experiments would be pretty memorable! Oh, I love the idea of a bottle composter! Thanks for sharing with Afterschool! Thank you so much for sharing these great ideas. Thanks for this great round up of science activities! We love seeing those at the After School linky. Thanks for linking to What’d You Do This Weekend. These look some fun hands-on science experiments. You can never get enough hands-on science in my opinion. Thank you for sharing and for linking up this week to the Thoughtful Spot Weekly Blog Hop. I saw the post you wrote about the exploding paint bags. It looked like you had a lot of fun. I love to see cool stuff happen too! The scientific understanding can come later can come later. These are GREAT ideas! I am such a science geek and all my boys are the same way. We love to experiment with anything and everything. The flower and colors experiment is classic! One fun thing to do with that is to split the stem three ways and place each piece in a different primary color. The result is awesome. ohh I would love to see all those colors in the carnation. What a great idea! Thanks for sharing. I love these! I totally forgot about flower dying but I loved that as a kid! I think I will have try this soon! Thanks for stopping by Family Fridays! I was told the Featured Button wasn’t working for the link-up today but now it is!